@SoCr@Te Only MT6582 means its not for the MT6582M, my phone is currently on v5 and I wanted to update it manually to v6. Can I do it? Please clarify. 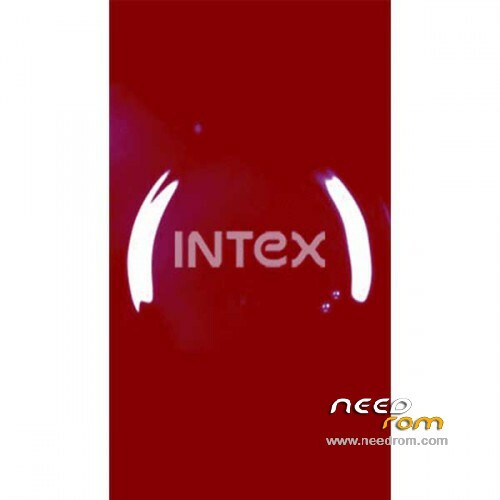 I flash my intex aqua speed with version 5 flash file and my set is dead now. 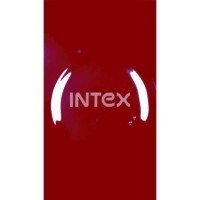 I am looking for intex aqua speed hardware version :V1.0 and s/w version : v04 ..If anyone have this official stock rom for version 04 please share..
v01 doesn't flash through recovery need a little help tried to flash firmware individually that works but how do i apply rest of the rom too?